IMPORTANT INFORMATION FOR TRAVELLERS TO ZIMBABWE. All visitors to Zimbabwe need to present a valid passport, return transportation ticket, sufficient funds and at least three blank visa pages for entry and exit stamps. Passports need to be valid for at least 6 months from the date of entry into the country. 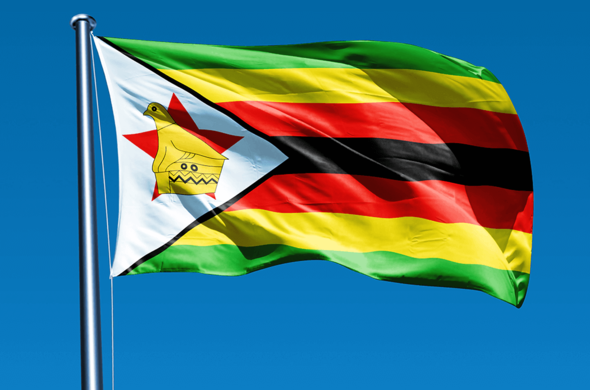 Visas can be purchased at a port of entry to Zimbabwe, however, multiple entry visas cannot be obtained at Zimbabwe's ports of entry.Travellers need to have a Yellow Fever vaccination when travelling from risk countries. Visitors to Zimbabwe are allowed to extend their stay at the discretion of an Immigration Officer. The maximum period by which a visit can be extended is 6 months. The introduction of the visa regime of Zimbabwe have grouped all countries in three categories - countries whose nationals do not require visa's, countries whose nationals are granted visa's at the port of entry on payment of the requisite visa fees, and countries whose nationals are required to apply for and obtain their visa's before travel. Certain nationalities will be able to purchase a UNIVISA at the cost of USD 50 .00 per person when travelling to Zimbabwe and Zambia, allowing travellers to visit both countries with one visa. Travellers can purchase the UNIVISA at the dedicated counters at both the Victoria Falls and Livingstone Airports. The visa is valid for 30 days when travelling within Zimbabwe and Zambia, and day trips to Botswana can be obtained at the Kazungula border. Should travellers decide to overnight in Botswana, they need to purchase an additional UNIVISA to re-enter Zimbabwe or Zambia.